Everything in the world today requires expression. Same goes during your special day, which is your wedding day. Everything need perfections including things your guest received on the wedding day. We proposed personalised photo mug!! Why photo mugs? Does it relevant to the wedding?? We know this is the question play in your mind now. So, hereby the reasons why we want you to consider personalised photo mugs as a gift on your wedding day! Way to value your guest: It”s your wedding day! And they spend their valuable time to come to your wedding. For that reason, you should thank them by giving them a gift that they can use it. Print your pre-weds photo with a simple note such as “Thank You” will be more than perfect. A way to simplify the W-day: Photo mugs are easy to store and place either before and after the wedding. You can place the mug into a specific box before giving it to the guest. 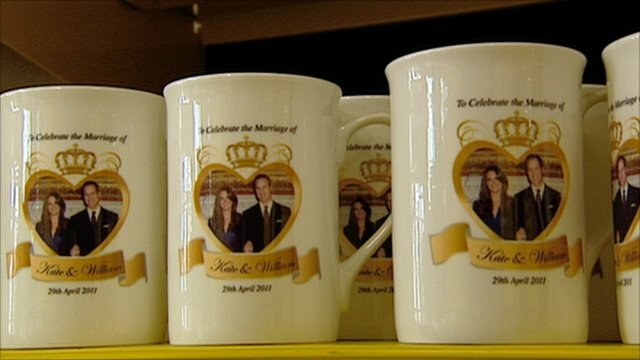 Make sure you have a space to locate these mugs on your wedding day. You can place them at the entrance so once the guest comes in, they can immediately get the gift. 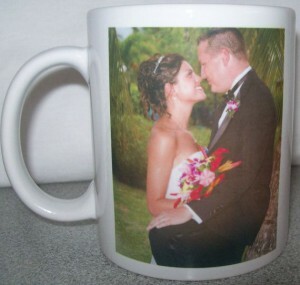 Now you know why you need to have personalised photo mugs on your wedding day! Looking for an affordable printed photo mugs for your special event? If you are from Singapore, we also cater the best photo mug printing for your event. What are you waiting for? Contact us today and don’t wait too long.